A beautiful range of 12oz (285 gsm) medium weight quality tartans. 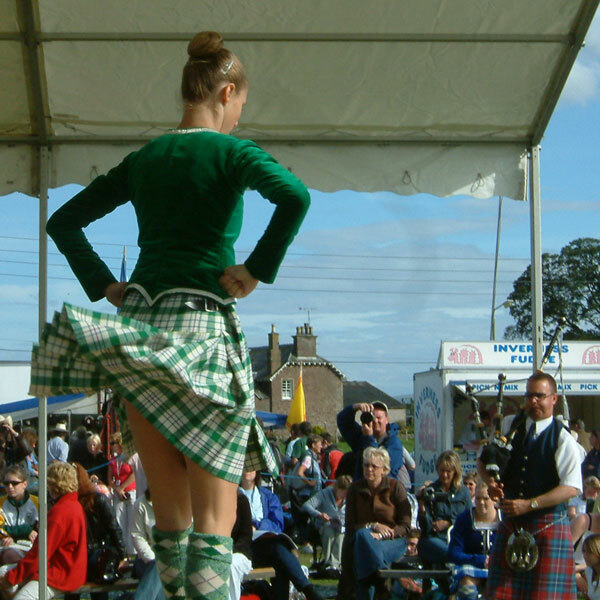 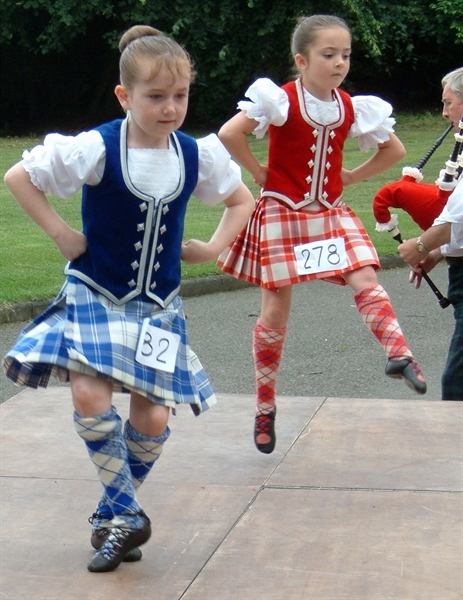 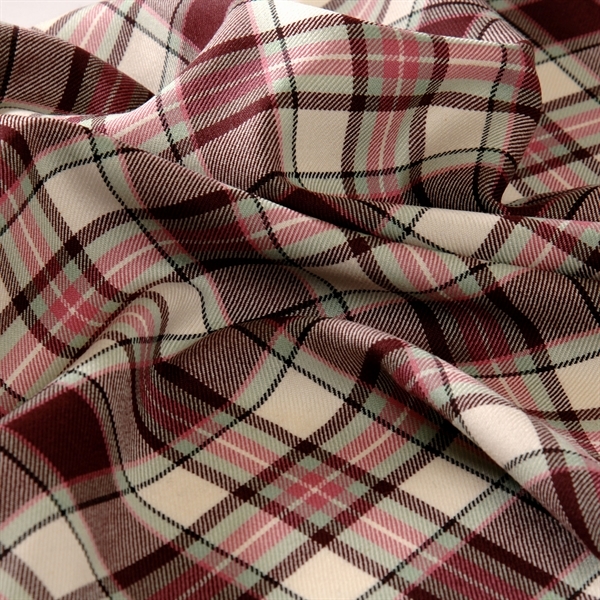 Double-width suitable for dancers kilts and great for skirts, kilts, waistcoats and jackets. 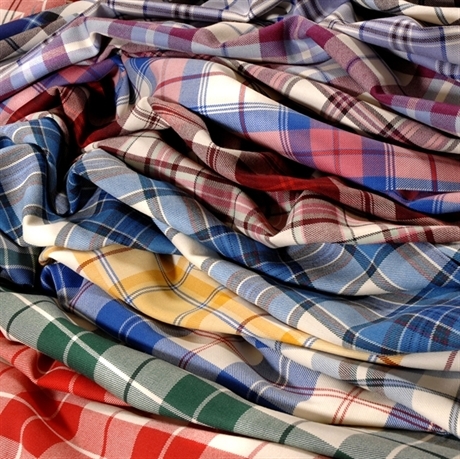 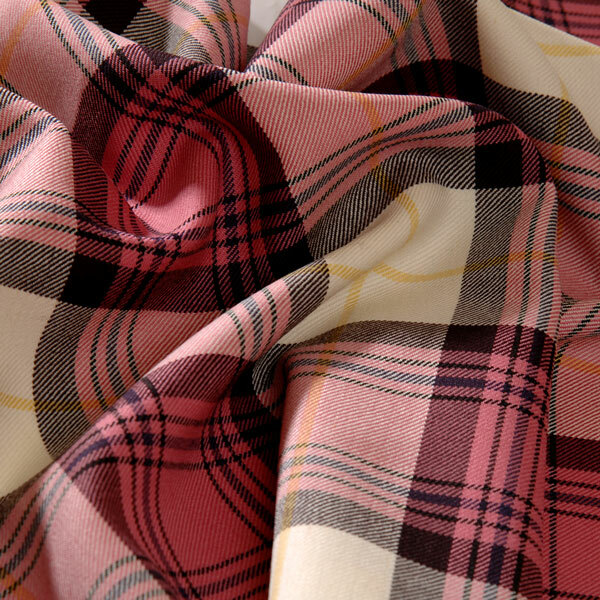 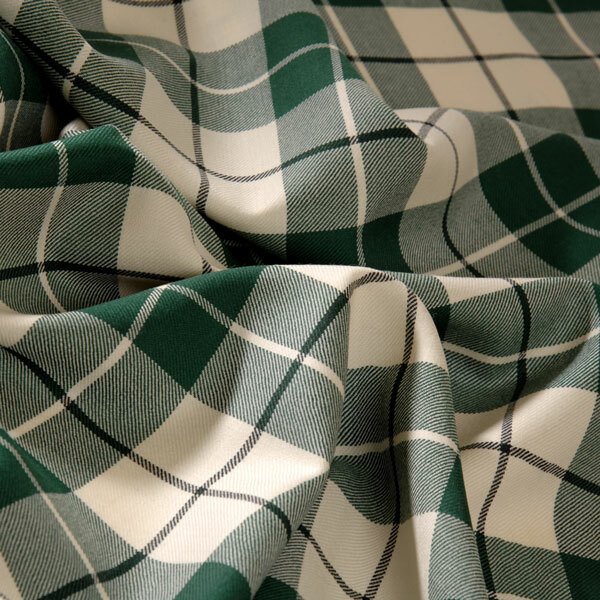 A beautiful range of 12oz (285 gsm) medium-weight quality tartans. 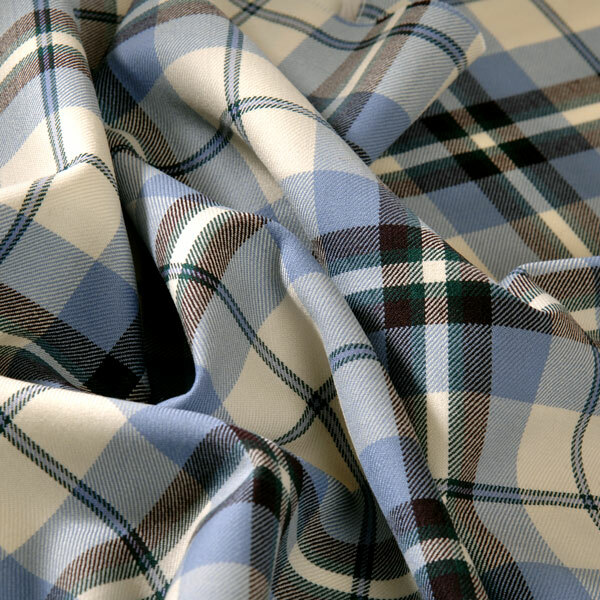 Double-width suitable for dancers kilts and great for skirts, kilts, waistcoats and jackets.